Kindly note that due to the decrease in the R.V. price some members might not have sufficient funds to pay their Grocane insurance premiums from their final cane payment at the end of March 2019. Please remember that Grocane’s premiums are paid annually in arrears and should there be insufficient funds available via your final payment, Members should make alternate arrangements to pay their outstanding premiums directly to Grocane. Any special business for the AGM to be received by 1 April 2019. Nominations for the election of Directors to the Grocane Board – by 1 May 2019- Nominations forms are available from our office. As we enter the new season you are urged to maintain your fire fighting equipment, replace and improve where necessary and be very vigilant. 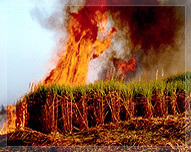 Members are further urged to harvest strategically so that large areas are not exposed to runaway fires. 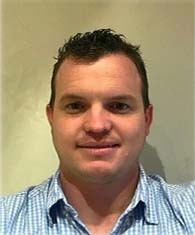 Mr Kurt Wright has joined Mr Richard McIntyre at Marsh and will be concentrating on their agricultural portfolio. Please find his contact details below.